Our Cherokee's trim level is Trailhawk Elite. Luxury meets off-road capability and attitude in this Cherokee Trailhawk Elite. 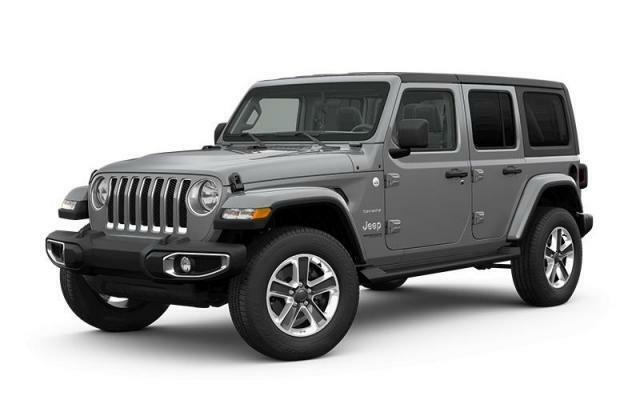 It comes with aluminum wheels with off-road tires, 4-wheel drive, off-road suspension, skid plates, air conditioning, leather seats, Uconnect 8.4 with Bluetooth, a rearview camera, and much more. This vehicle has been upgraded with the following features: Navigation, Uconnect, 8.4 Inch Touch Screen, Leather Seats, Cooled Seats, Sunroof, 17 Inch Aluminum Wheels. View the original window sticker for this vehicle with this url http://www.chrysler.com/hostd/windowsticker/getWindowStickerPdf.do?vin=1C4PJMBX9KD382960. We've discounted this vehicle $920. Total rebate of $7269 is reflected in the price. Credit includes up to 15% of MSRP Discount. 4.29% financing for 96 months. Buy this vehicle now for the lowest bi-weekly payment of $272.30 with $0 down for 96 months @ 4.29% APR O.A.C. ( taxes included, $564 documentation fee / Total Obligation of $51329 ). Incentives expire 2019-04-30. See dealer for details.